No one loves flying Cattle Class. Every year I head back to New Zealand and Australia to visit family, spending on average 46 hours in the cramped cabin of a Boeing or Airbus intercontinental jetliner (not counting stops for refuelling and/or transferring to a connecting flight). How many meals can you eat? How many B movies can you watch? How many hours can you sleep? How many times will you clamber over drowsy neighbours to visit a reeking toilet, or stretch atrophying muscles? Still there are compensations. This year Dilek came with me – which meant the lottery of who would occupy the adjacent seat was taken care of, on one side at least. For that reason alone, this was probably my most enjoyable trip. We flew from Istanbul to Auckland via Tokyo in two 11-hour legs: the first a half-empty Turkish Air flight where we got to spread over three seats; the second a more crowded one with Air New Zealand. I can actually remember one of the movies I watched – a SciFi pic called ‘Cloud Atlas’. I can’t pretend I fully understood it. IMDb tells me it’s an ‘exploration of how the actions of individual lives impact one another in the past, present and future, as one soul is shaped from a killer into a hero, and an act of kindness ripples across centuries to inspire a revolution. The film has multiple plotlines set across six different eras.’ Four big stars, Tom Hanks, Halle Berry, Susan Sarandon and Hugh Grant play multiple roles in what is said to have been one of the most expensive independent films of all time. Well, it inspired me to buy the novel by David Mitchell, and I’m hoping I’ll have a clearer idea of what it’s all about after I finish that. Our return journey was more arduous. 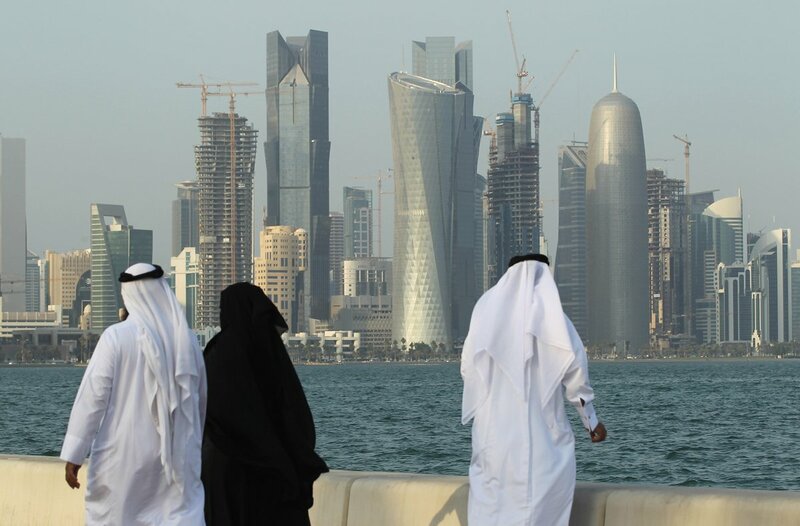 I try to avoid routes passing through the Middle East, requiring as they do 14-hour stages from Australia and lengthy spells in air-conditioned airport terminals in oil-rich, culture poor Arab states. This time it was unavoidable, and Qatar Airways dropped us off for seven hours in a surreal world of La Coste, Rolex and Lamborghini lotteries. On the plus side of the ledger, we did see the golden disc of the sun rising out of the sea into a cloudless desert sky as we landed – and eleven hours later, the same orb turning clouds spectacular shades of purple, pink and crimson as it set in the Turkish west. In between we had a final five-hour flight enlivened by sharing our three-seat block with an Armenian-Turkish gentleman. I admit to some resentment when he first sat down. I’d been hoping again for an empty seat – and the guy was clearly too large to be comfortable in the confines of economy class. To be fair, he did his considerate best to avoid excessive invasion of my airspace; and he brought the added bonus of preferential treatment by virtue of having a daughter who worked for the airline. 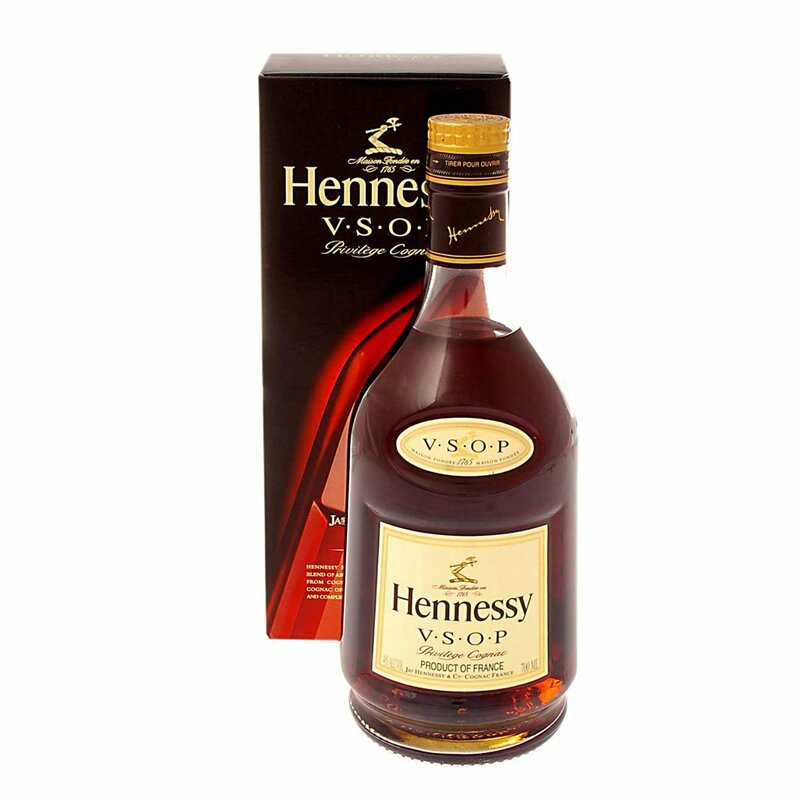 This manifested in the appearance of a bottle of cognac with the coffee service (normally reserved, I imagine, for business class passengers), and I was offered a glass. We got chatting, especially when our new friend realised we spoke Turkish. After the initial exchange of pleasantries, we were treated to a lengthy history lesson (Armenian version), rising in intensity in inverse proportion to the contents of a generous glass of Hennessy V.S.O.P. At first we were happy to listen. What we learned was that the Armenian people are responsible for just about everything positive in the history of the world. Among other things, we learned that they call themselves ‘Hay’ and they were the first people to become Christian (in 301 CE). Around that time they built an enormous church near Kars in eastern Anatolia, larger than Constantinople’s Hagia Sophia, and the first church to have a stone floor. Subsequently Armenians (or Hays) designed and built most of Ottoman Istanbul, and after the Republic of Turkey was founded an Armenian created the modern Turkish alphabet. Well, some of those ‘facts’ might be debatable, but we listened to the lecture. Apart from mere politeness, it was the first time I’d had an opportunity to hear these things from a real live person, rather than reading them on an Armenian website. At one stage, Dilek did suggest that we might be getting a slanted point of view, but we were assured that this was the true history. On learning that Dilek’s father had immigrated from Salonika, our friend informed her that she must in that case be Jewish. In spite of that, or possibly forgetting it, he later informed us that all Jews are cowards, though there seemed to be some confusion in his mind about whether Jewishness was a race or a religion. As the story became more outrageous, I did start to inject some questions of my own. How did the Armenians become Christian? When did the Turkish-Armenian conflict begin? Is Armenianism itself a race or a religion? Why did Jews (and Muslims) leave Salonika in large numbers? The answers tended to be sketchy and in some instances, mutually contradictory. As we drew nearer to Istanbul, our instructor moved on to the subject of Mustafa Kemal Atatürk, Were we aware that the revered founder of the Republic of Turkey had been blind in one eye, and known to his acquaintances as ‘Kör Kemal’ (Kemal the Blind)? He recounted an anecdote about Atatürk’s being introduced to a Zeybek warrior who made fun of his short stature and high-pitched voice. At that point a young man in the row in front, clearly unable to remain silent, turned and challenged our Armenian friend. The exchange grew quite heated, to the point where passengers behind us became concerned. The Kingdom of Armenia was apparently the first state to adopt Christianity as a state religion, pipping the Romans by a few years. Armenians had been converted to the true faith by two of Jesus’s apostles, Thaddeus and Bartholomew. In recognition of his evangelical activities, the latter is said to have been flayed alive and crucified upside down – this fate earning him beatification and saintly responsibility for desperate cases and lost causes. Armenian Christianity, I can inform you, despite being ‘Apostolic’ (thanks to St Thad and St Bart), is non-Chalcedonian – which means it departs from most of Western and Orthodox Christendom in certain doctrinal matters, mostly related to interpretations of the true and mysterious nature of Jesus. ‘Chalcedon’ refers to an ecumenical council held in 451 CE in what is now the Istanbul district of Kadıköy. Interestingly the doctrinal split didn’t stop Armenians from building several churches that can still be seen in Kadıköy today. The word ‘Armenia’ is said to derive from old Persian, and the people do in fact prefer to call themselves ‘Hay’. That name seems to originate from a mythological character ‘Hayk’ who is believed by some to have founded the Armenian nation. There was indeed a Kingdom of Armenia that existed in one form or another from 321 BCE to 428 CE; though for much of that time it was a vassal state of various larger empires, the Hellenistic Seleucids, the Romans, Byzantines and Sassanids. Prior to that, some histories speak of proto-Armenian peoples connected to the Urartian civilisation that existed in biblical times around Mt Ararat – but it is generally acknowledged that separating fact from mythology in those days is no easy task. 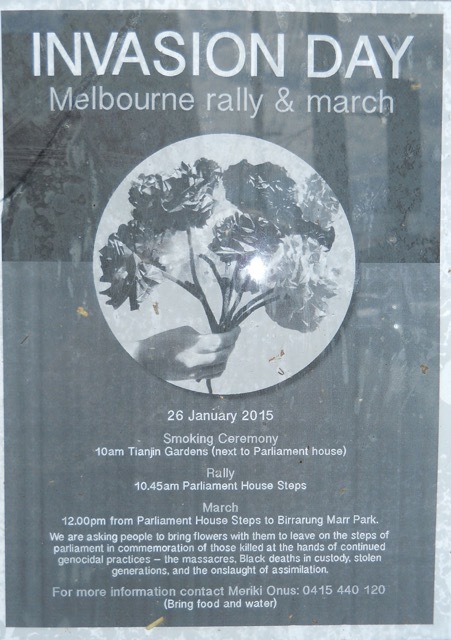 Most peoples in the region have legends identifying themselves as the aboriginal race. Who can know? The matter of monumental Armenian churches seems to be a subject of debate. The ruins of a large monastery dedicated to the said St Bartholomew can be seen near the town of Başkale close to Turkey’s border with Iran. Local traditions assert that the complex was built over the tomb of St Bart in the 1st century CE, but there are apparently no official records prior to the 13th century. 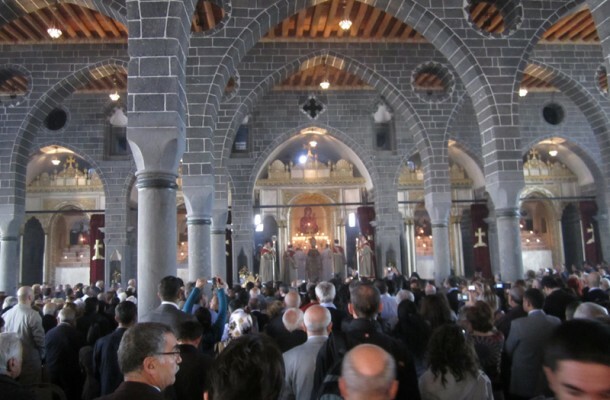 Another large church, St Giragos, is to be found in the eastern city of Diyarbakır. Again, there is some debate about when it was constructed, but the earliest date seems to be some time in the 15th century. It has recently been restored by the Government of Turkey and reopened for worship. A third edifice is the Cathedral of Ani, located in the ruined city which was the capital of an Armenian city-state that flourished briefly from 960 to 1045 CE. Maybe they all had stone floors – but most pre-Christian pagan temples did too, so I wouldn’t have thought that was a major innovation. The ruins of Ani are located close to the modern Turkish city of Kars, so it is possibly this cathedral that our fellow traveller was referring to. Whatever the case, none of the three churches comes close to rivalling Hagia Sophia in size; and the first two were actually built during the period of Turkish supremacy in Anatolia, either the Seljuks or the later Ottomans. As for Ani, it was fellow Christians, the Byzantine Greeks who wreaked most of the destruction, before the Seljuks finished the job. Evidently the citizens of that town were not well beloved of whoever was in power in the region in those days. Aside from that, however, Armenians seem to have had rather happier lives under Muslim rule than they did when their Orthodox co-religionists ran the show. As noted above, permission was granted for the construction of those other two large churches by Seljuk and Ottoman rulers. 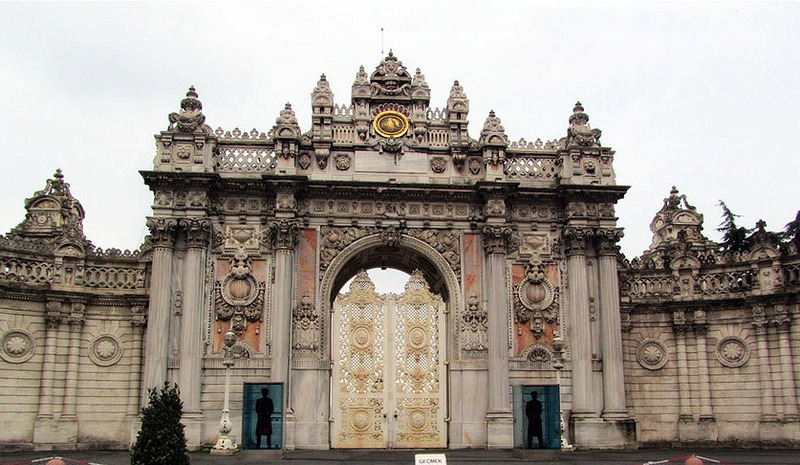 Furthermore, as our Armenian friend was eager to tell us, architects of his persuasion were responsible for designing many of the great buildings of imperial Istanbul. Five generations of the Balian (Balyan) family, for example, designed and constructed numerous major buildings, including palaces, kiosks, mosques, churches and various public buildings in the 18th and 19th centuries. Clearly the Ottoman desire to exterminate Armenians came at a later date, for reasons that may bear closer scrutiny. I couldn’t confirm that an Armenian was responsible for the modern, marvellously phonetic alphabet used in writing the Turkish language, replacing the Arabic script of Ottoman days. The Wikipedia entry lists nine members of a committee set the task by Mustafa Kemal Atatürk in 1928 – but none of the names is conspicuously Armenian. As for Atatürk himself, existing photographs clearly do not show him to be a giant, nor a half-blind midget for that matter. If he was 1.69 m as our friend claimed, that probably made him around average height for his people in those days. I have heard scratchy recordings of the great man’s voice in public performance, and it does sound somewhat high-pitched. In his defence, though, I would say that in the days before electronic amplification, it was customary for a public speaker to pitch his (or her) voice a little higher to get the carry needed for his (her) words to reach listeners in the back rows. It wasn’t necessarily a sign of deficient masculinity, as our friend seemed to be implying. Well, history is more or less bunk, as Henry Ford is supposed to have said. 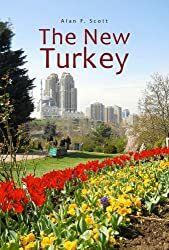 I began this blog largely as a result of living in Turkey and discovering that there was a version of history somewhat different from the one I had learned in post-colonial New Zealand. I was privileged to get a glimpse of the world from a Muslim perspective; of the deleterious effects of European imperialism; and why in more recent times the American Way has not always been viewed benignly by the rest of the world. Some peoples, like some individuals, seem able to position themselves advantageously in the marketplace out of proportion to their actual merit. It’s as well for us to bear in mind that one man’s history may be another man’s bunk. This entry was posted in Armenian genocide and tagged Armenian genocide, history and culture, International affairs. Bookmark the permalink. Good read. Deleterious – had to look it up. “Some peoples, like some individuals, seem able to position themselves advantageously in the marketplace out of proportion to their actual merit.” referring to? Thanks, Doruk. Do you know the English proverb about ‘People who live in glass houses’? For sure stereotyping is risky because it can easily come back and bite you.